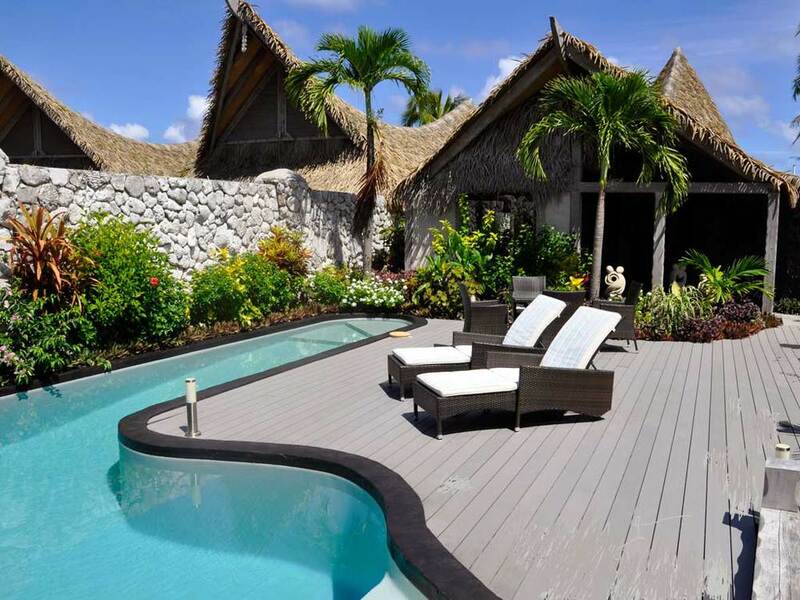 Located in the Cook Islands, the Little Polynesian Resort is owned by a family who have strong traditional relationships with the land and the area. 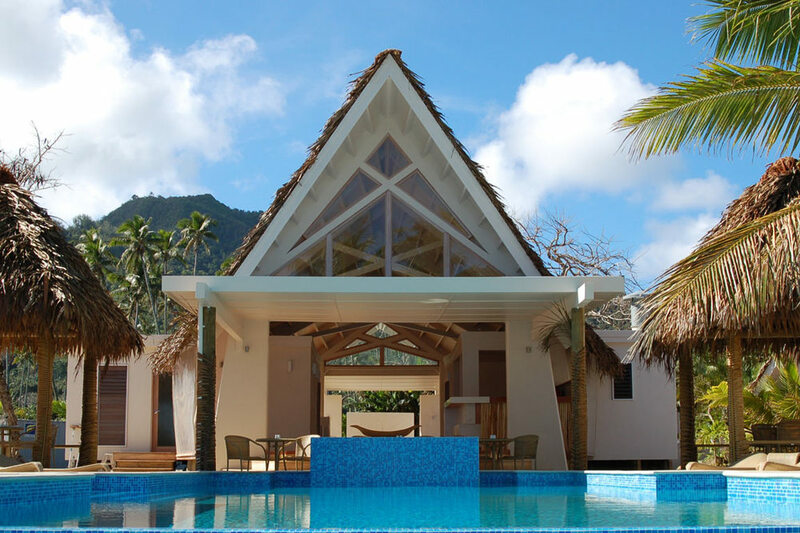 An enormous amount of research went into refining the language of the regional Architecture and adopting Polynesian traditional architectural elements whilst having very modern and luxurious interiors. A successful boutique resort, the images of the resort have been utilised in Dedo’s furniture’s marketing campaigns.